Reaching the peak of Mt. Everest is every mountain climber’s dream. 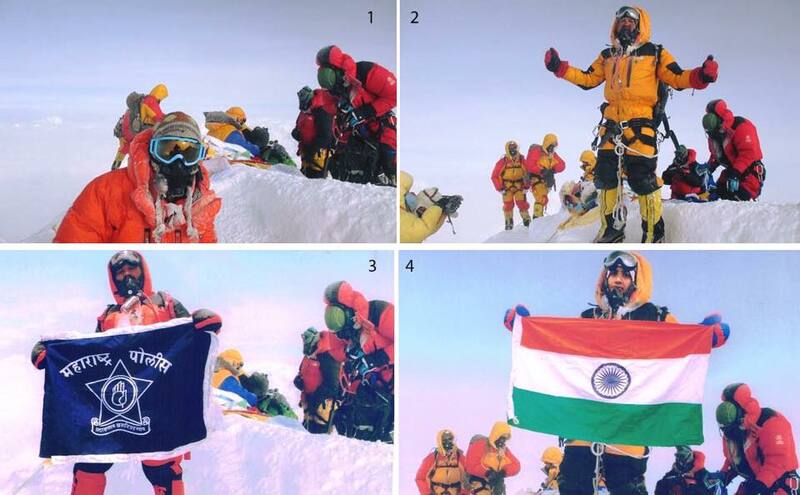 Recently, Dinesh and Tarakeshwari Rathod, two Indian climbers, claimed that they have conquered the highest mountain in the world on May 23, 2016. They even reported to having received certificates from the Nepalese authorities. However, Satyarup Siddhanta, a software consultant, and another climber claimed that his photos conquering the mountain have been stolen and edited. He posted on Facebook that his photos have been Photoshopped by the two police officers from Prune, India. He also shared a link to a Buzzfeed report regarding the issue. Siddanta’s and the Rathods’ photos were identical in every way, except for minor edits. The climber’s gender and the color of the gloves and leggings have been changed. A flag has also been edited into the picture. According to Siddhanta, he was not sure if the couple indeed climbed Mt. Everest, but he has a summit video that can prove his claims. He also expressed disappointment at the fact that Makalu Adventure placed a watermark on the edited photos. He added that those who closely followed their climb for the past two years are aware of what happened behind the climb and that the summit photos are not merely photos. They meant a lot to him, especially since they had stains of debt, unparalleled risk, trauma, and death of his three friends. The Rathods’ claim of being able to reach the peak was further questioned when photos of them wearing different jackets, gloves, and boots surfaced online. Gavin Bate, a climber who successfully conquered the mountain six times, said that it was just not feasible to change clothing on summit day due to the coldness of the environment and the exhaustion involved in the climb.